Hi everyone. Sorry it’s been so long between posts. Once school started I’ve been beyond busy trying to stay ahead. 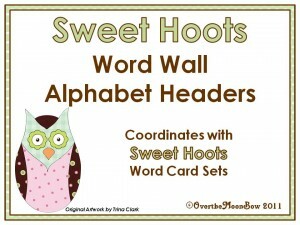 I’ve added a few new items to my Teachers Notebook & TpT shops, I’ll add the links below. 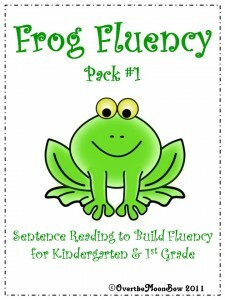 This fluency pack is perfect for kindergarten & first grade students. 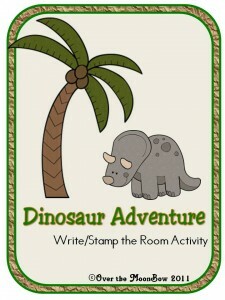 What kindergartener doesn’t love dinosaurs? This is a fun write-the-room activity. 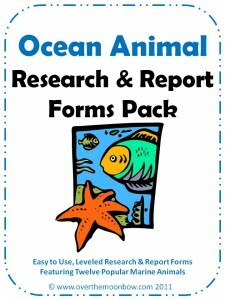 This is an extensive collection of ocean animal research & report forms that can be used with multiple grade levels. 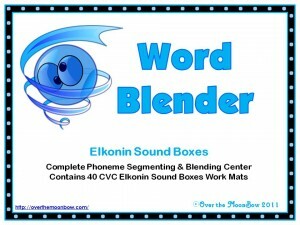 This is a collection of 40 Elkonin boxes (5 for each vowel) to help your student develop phonemic awareness skills. 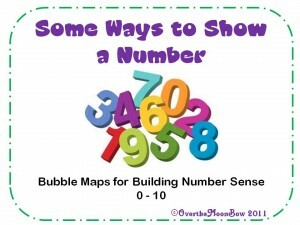 Great for small groups, intervention and center practice. Ok, that’s all the new stuff for now, told you I was behind.